One hundred years ago, two young cousins in a quiet village in West Yorkshire took a photograph of fairies at the bottom of the garden. What started as a practical joke to trick their parents became one of the greatest hoaxes of the 20th century, and still fascinates us today. 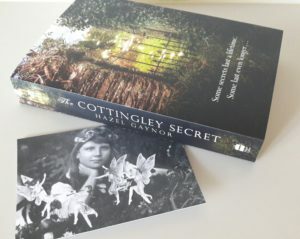 This morning, I spoke to BBC Radio Leeds about the Cottingley fairies, our enduring enchantment with them, and how I came to write The Cottingley Secret, which was inspired by those events of a century ago. You can listen to the short interview at this link (at 1hr 37 minutes in). I hope you enjoy this little insight into the mystery of the fairies that fooled the world. 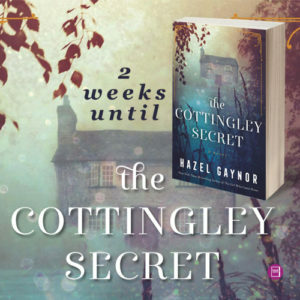 It is now just two weeks to publication in the USA and Canada. In the meantime, don’t forget to look for fairies at the bottom of the garden. You never know what you might find!